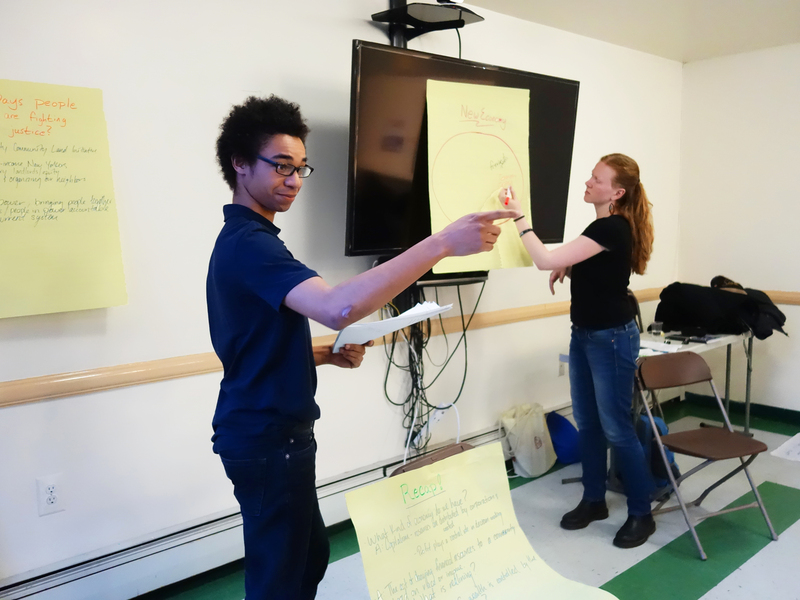 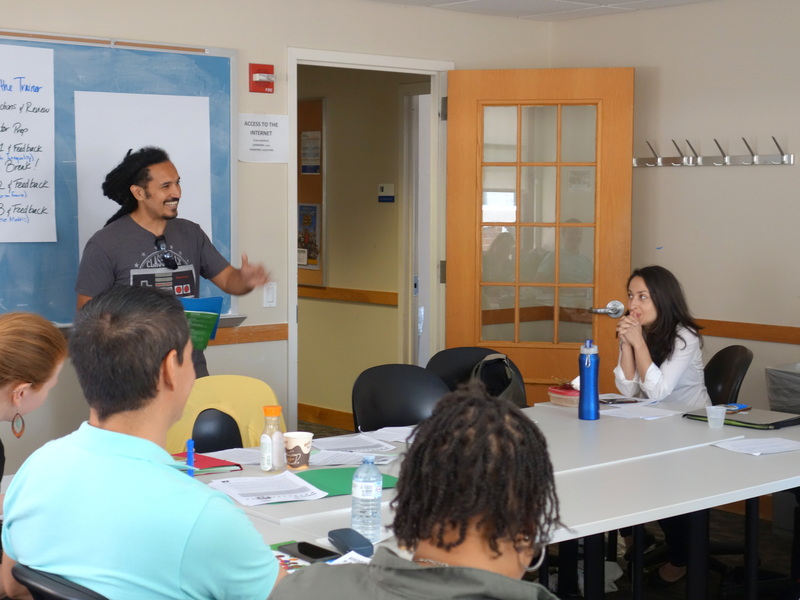 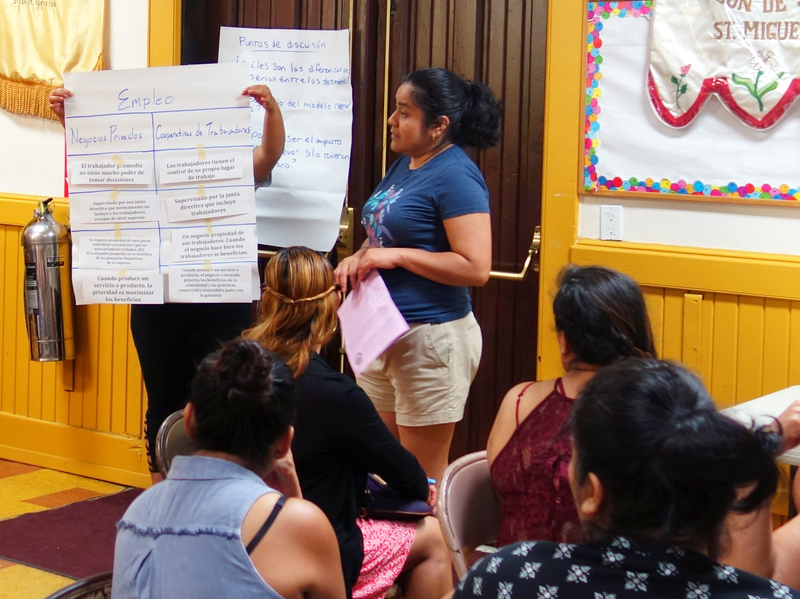 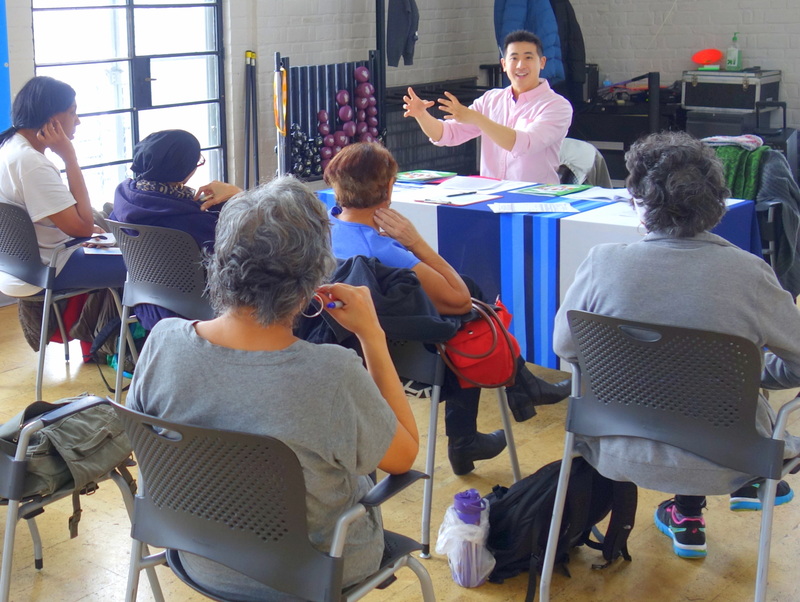 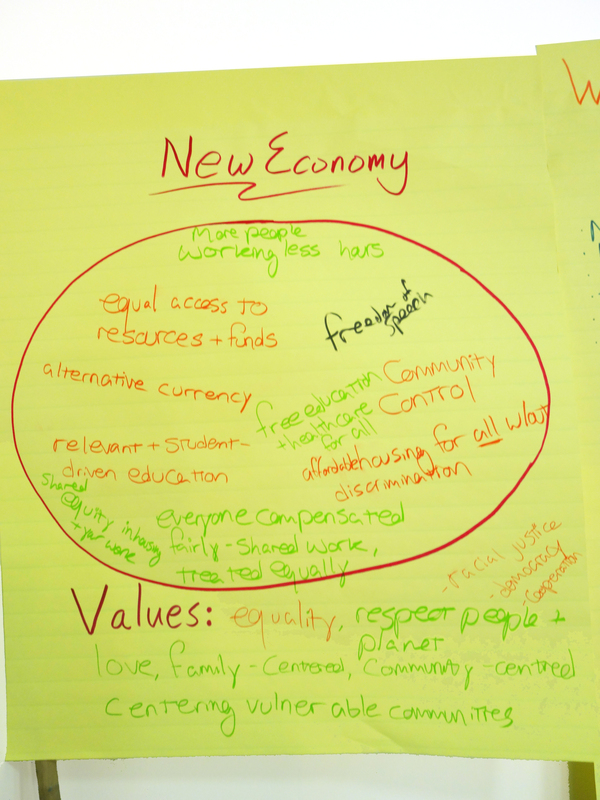 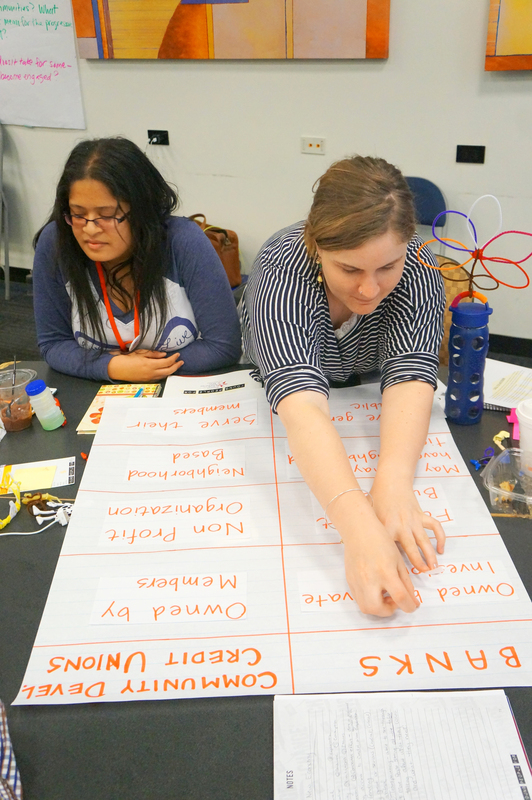 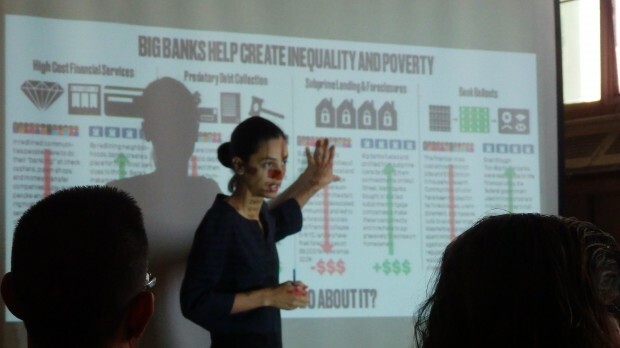 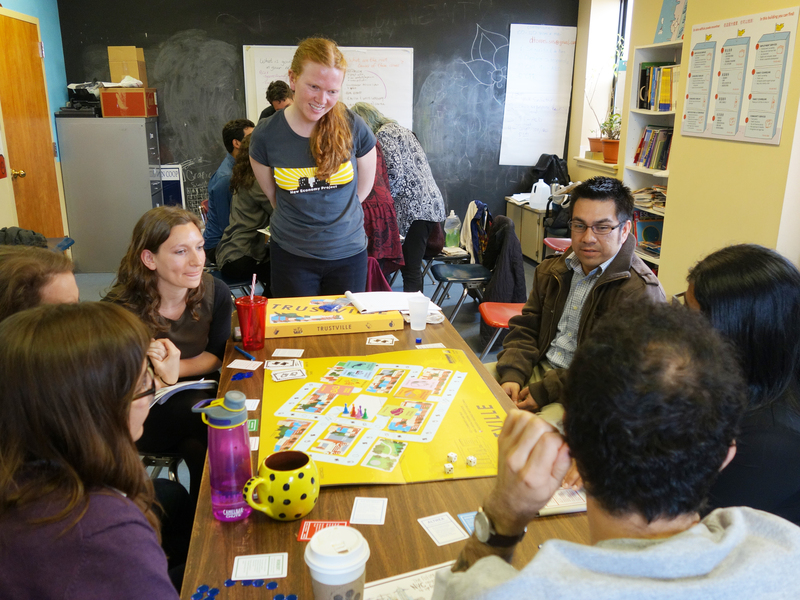 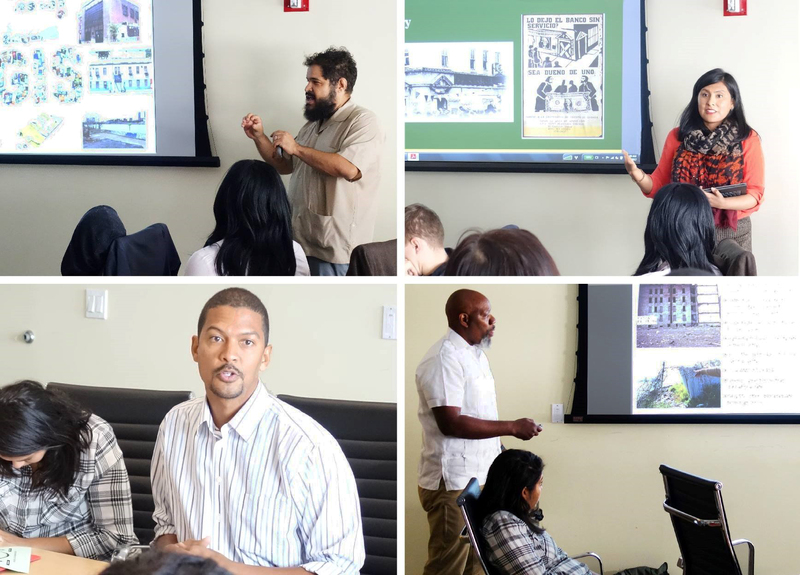 New Economy Project conducts education and training to support economic justice organizing in NYC neighborhoods. 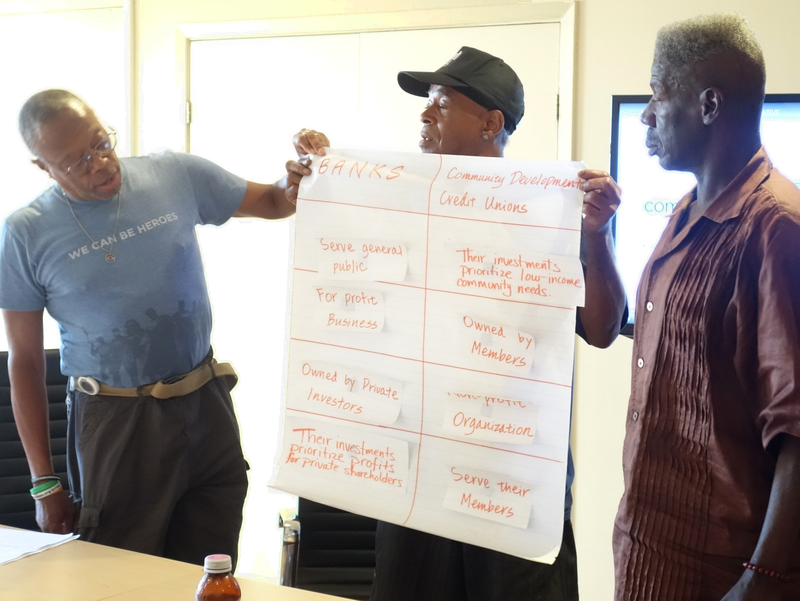 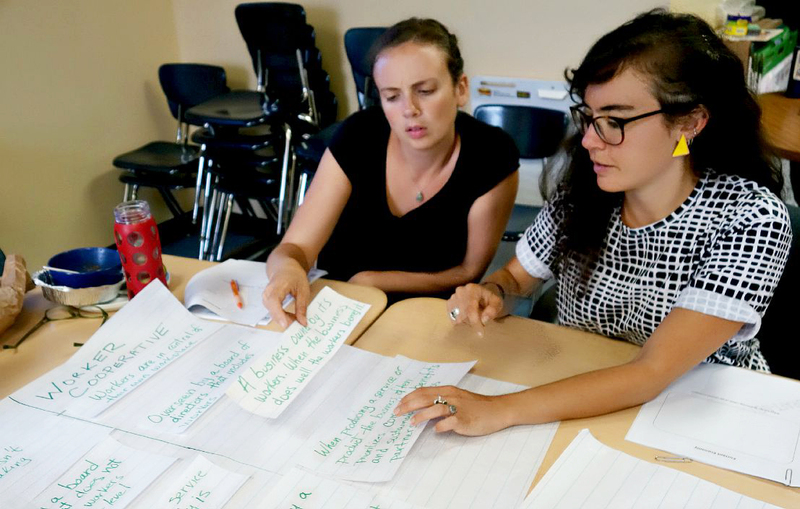 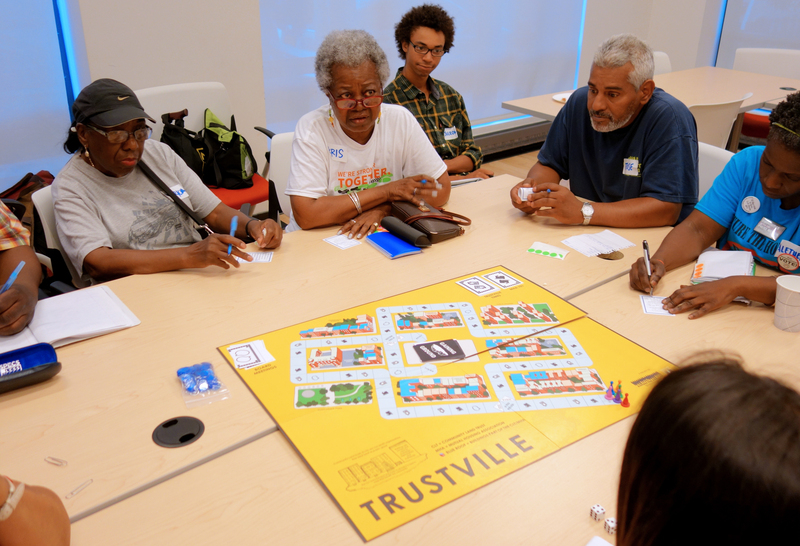 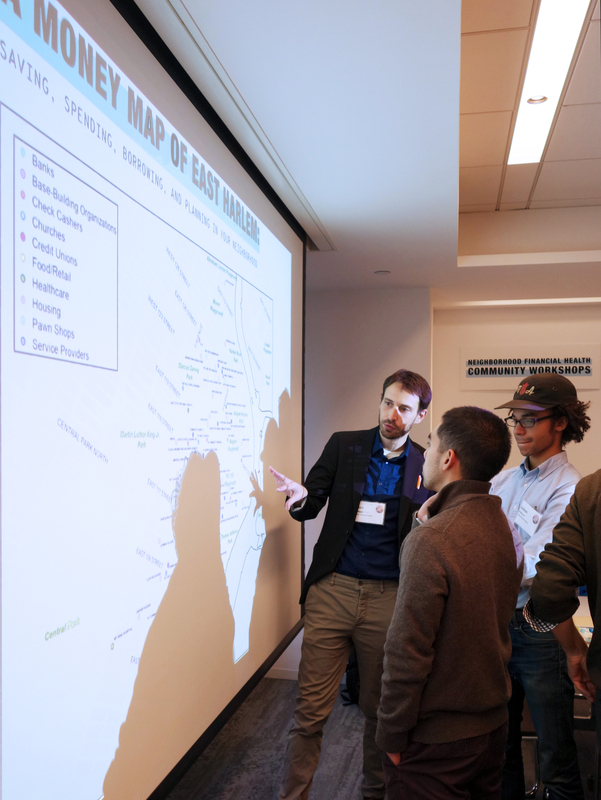 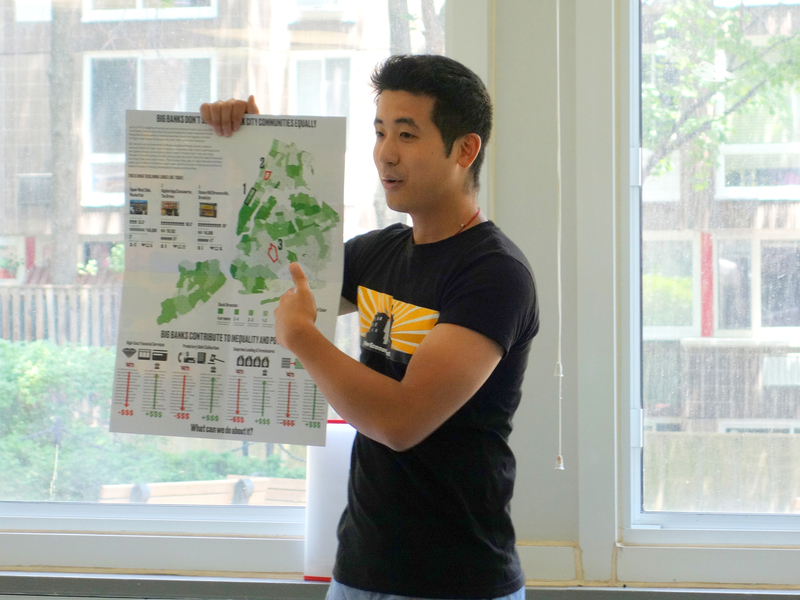 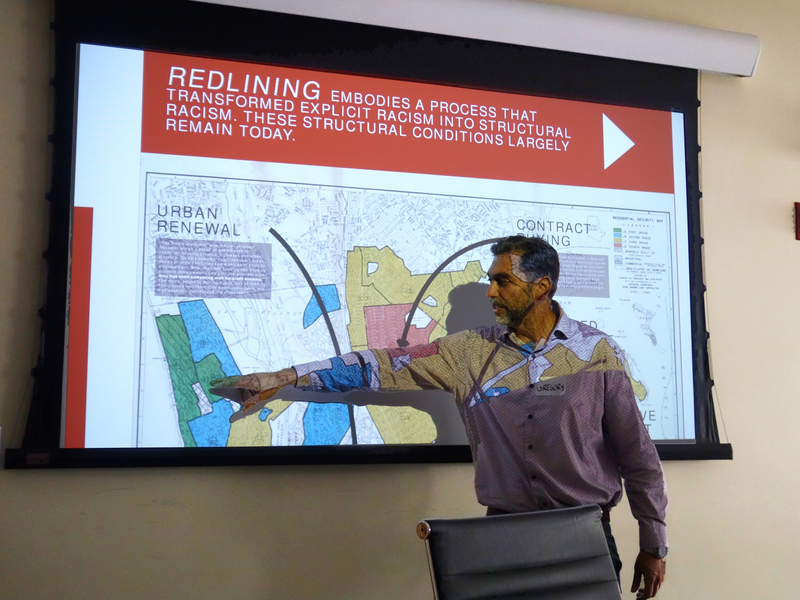 We use maps, video, tailored curricula and interactive exercises to engage people in discussions about their communities, the economy, and strategies to press for change. 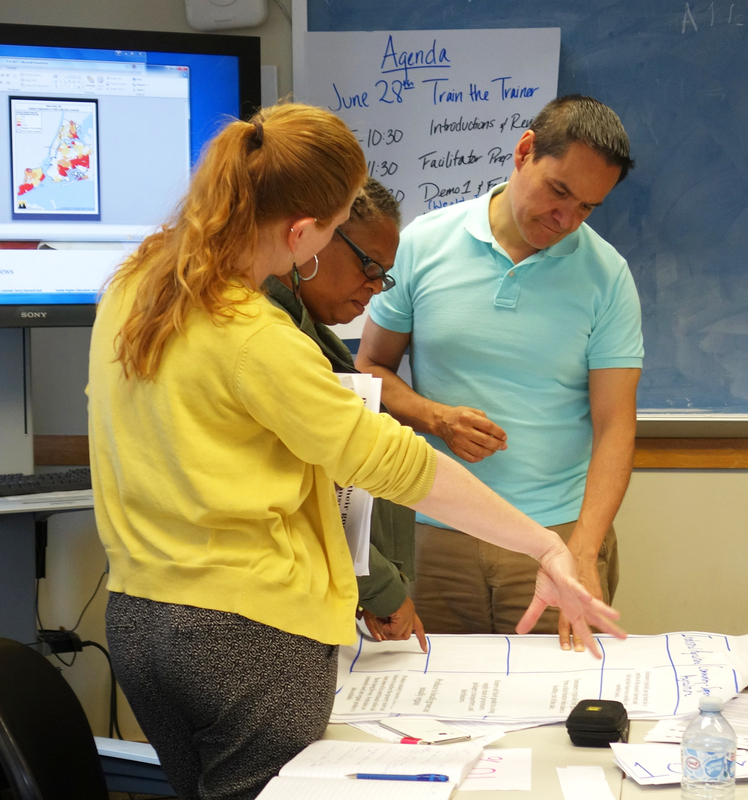 Contact us to request a workshop for your organization’s staff or community members. 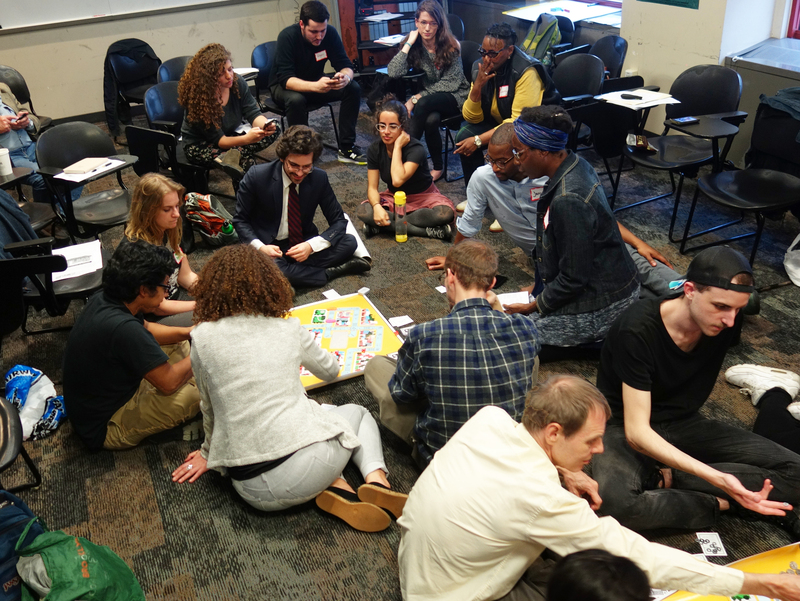 We also present an annual Economic Justice Workshop Series, which brings together local and national activists to share strategies and tools to challenge Wall Street and build a new economy that works for all.